Sustainability plays a central role within Visscher-Caravelle, not because the government requests, but because we believe in it. We would like to contribute to the environment, the people and their habitat. Visscher-Caravelle invests intensively in recyclable products and we also focus on reducing waste. We wish to minimize the energy use in our production locations and offices. We are always working on development programs to reduce the impact of our products. 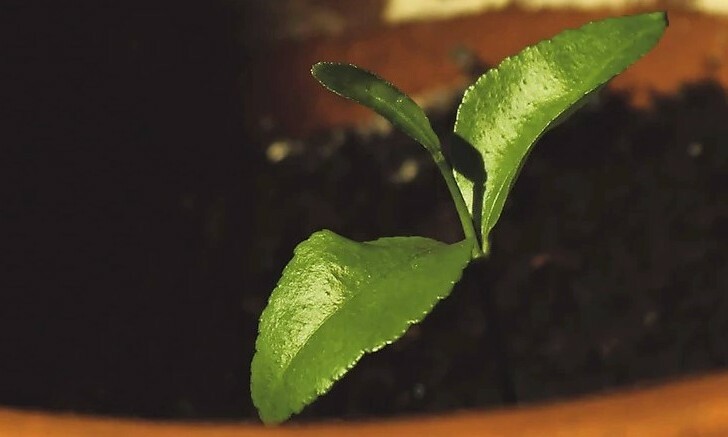 This ongoing development concerning sustainability is being reviewed and certified by the ISO 14001 standard. Our ecological foot print is being reviewed annually by the life-cycle analysis. 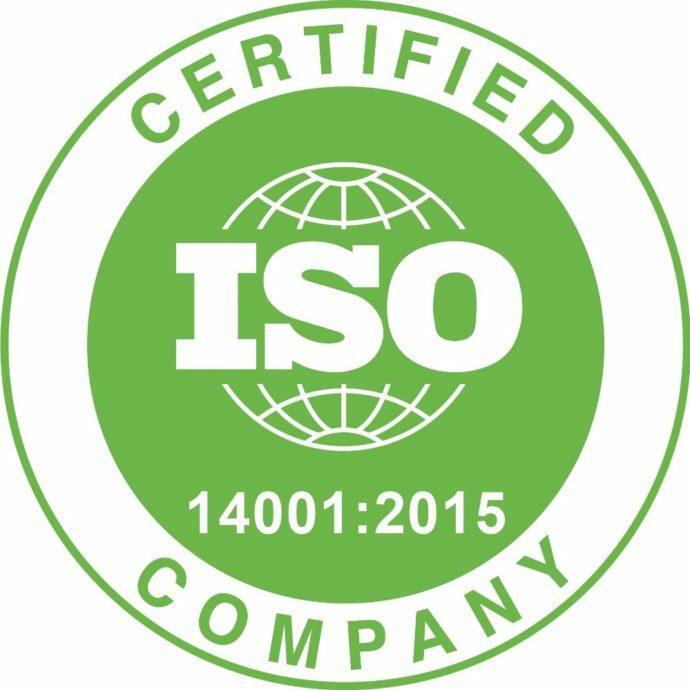 Next to ISO 14001 ‘ISO 9001’ is really important for VC. This certificate shows that we fulfill the highest management and organization structure quality standard. 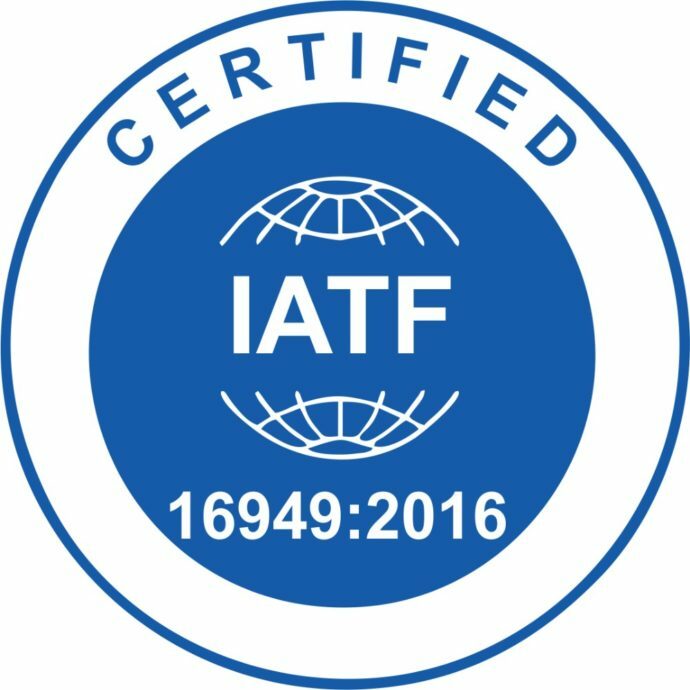 We also meet the ‘IATF’ automotive standard.